Kensington Valley Varsity - Build Awareness! Enhance Your Company Image! Wear Your Brand! 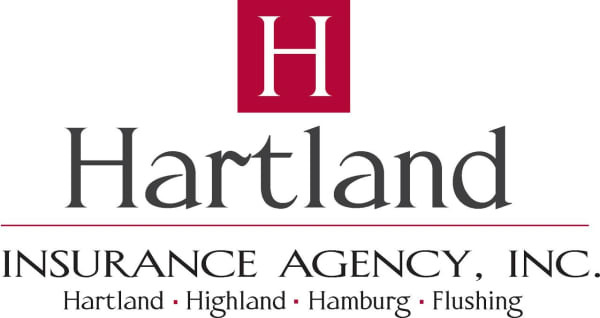 - Hot Deal - Hartland Area Chamber of Commerce, MI ?